Specially designed for laying large mine fields in Danish waters and the western Baltic. 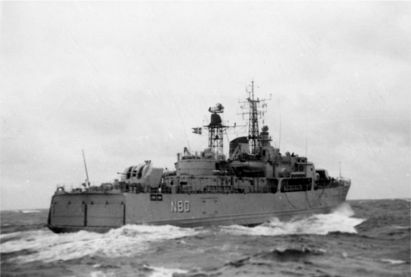 The ship were widely used as training ships, tenders etc. as the large mine cargo deck could house a number of different containers, used as work shops, class rooms, lodging etc. 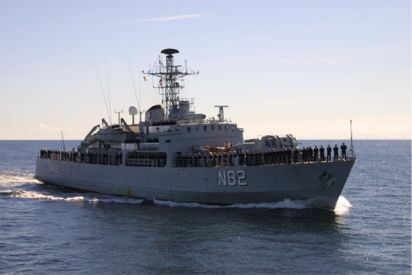 A fifth unit was built for the Turkish Navy at Frederikshavn Værft og Flydedok A/S and named NUSRET. of the mine layer FALSTER. Søværnets operative Kommando, (Admiral Danish Fleet) Aarhus.